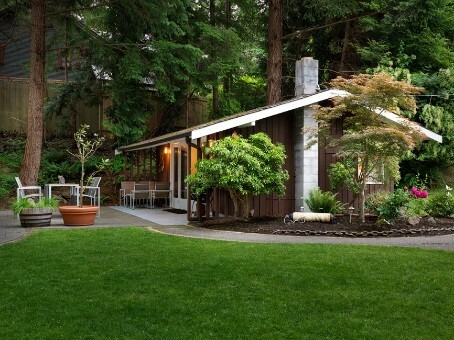 Price: Bowen Room $500/Day – Alternate pricing for accommodations. Located just 30 minutes away from downtown Vancouver, Bowen Island Lodge is surrounded by natural beauty overlooking Deep Bay’s shoreline. 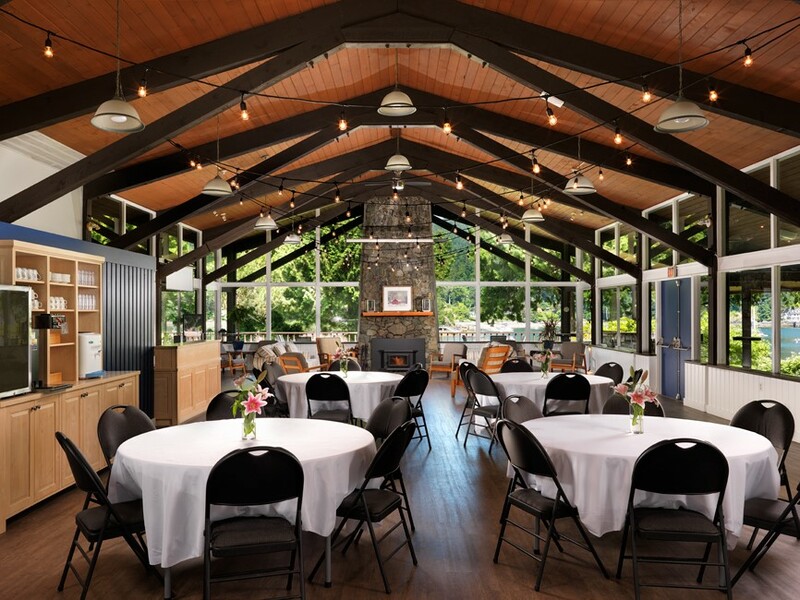 An ideal setting for corporate events, weddings or wellness retreats, our venue can host gatherings of up to 200 people with award-winning catering focusing on seasonal, locally-sourced ingredients. 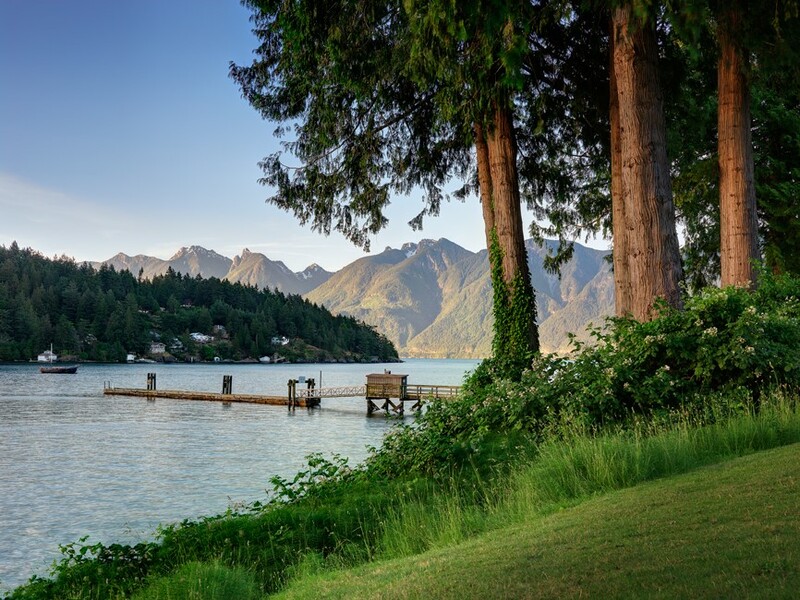 The grounds at Bowen Island Lodge leave plenty of space for exploring and enjoying relaxing activities such as kayaking, cycling, bocce, or yoga to name a few. 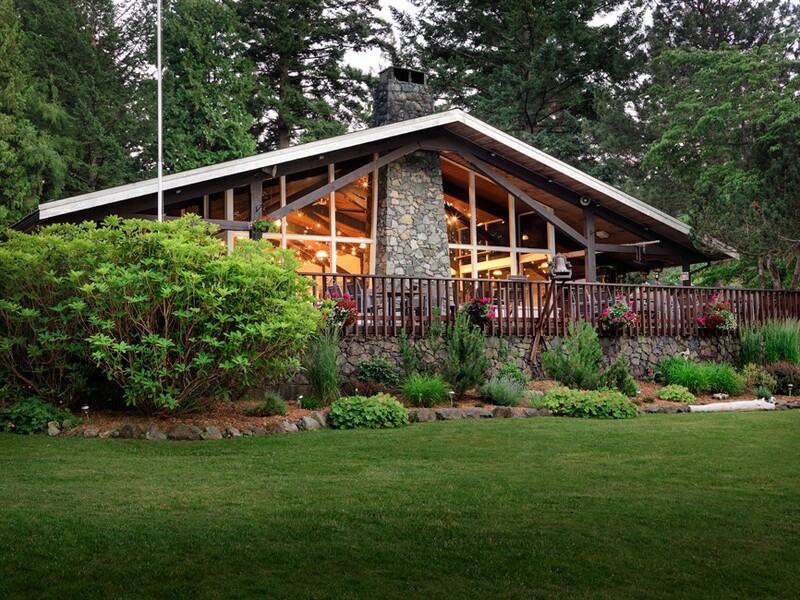 The Lodge is surrounded by 2.17 acres of land and has a private dock available for moorage.